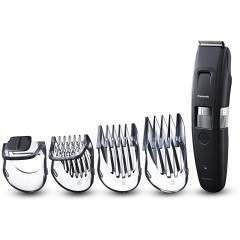 Beard Trimming: 20 different cutting lengths (0.5-10mm, 0.5mm intervals) give ultimate control and flexibility for achieving the desired beard length. 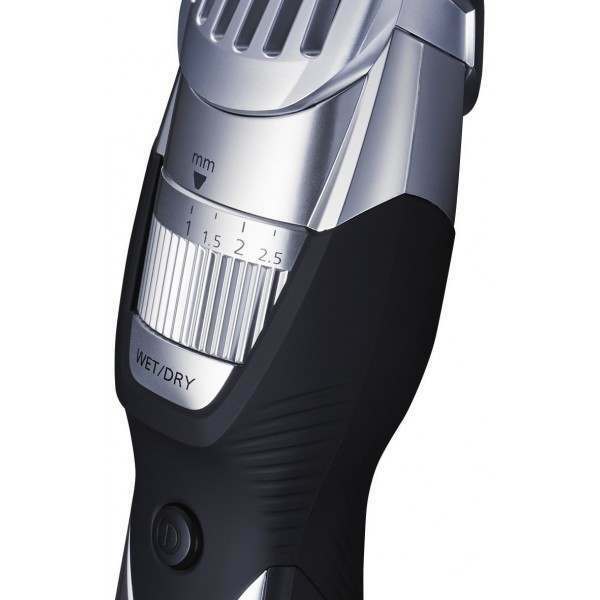 Body Trimming: The body attachment means you can gently trim delicate areas of your body, whilst protecting your skin, which makes it perfect for grooming your underarms, shoulders, legs and groin. 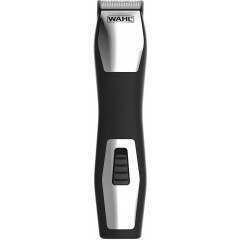 Wet & dry - Can be used dry or with a foam or gel for an optimal smooth trim. 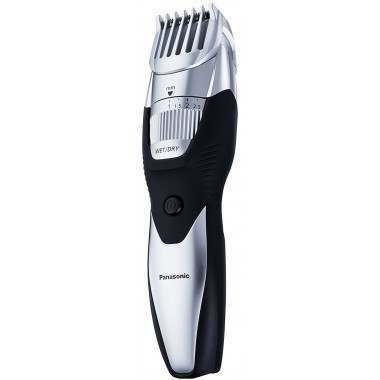 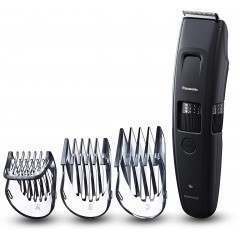 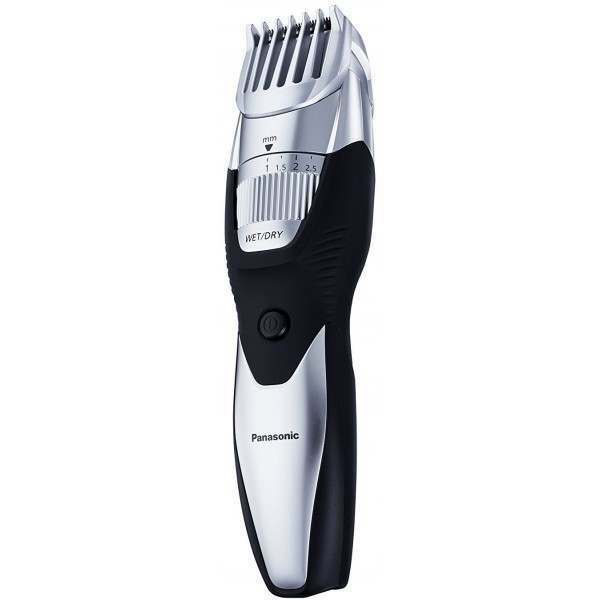 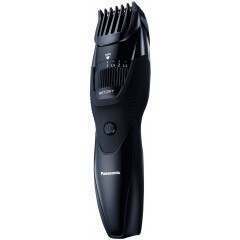 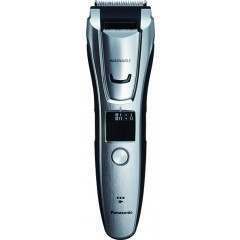 The Panasonic ER-GB52 trimmer offers an exceptionally high cutting performance through its acute 45 degree blade, short pitch blade for hairline and 19 comb adjustment steps (1mm to 10mm in 0.5mm intervals), providing precision cutting that allows you to style your beard any way you want. 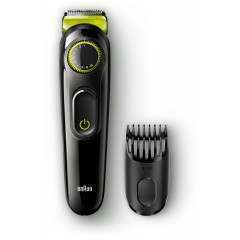 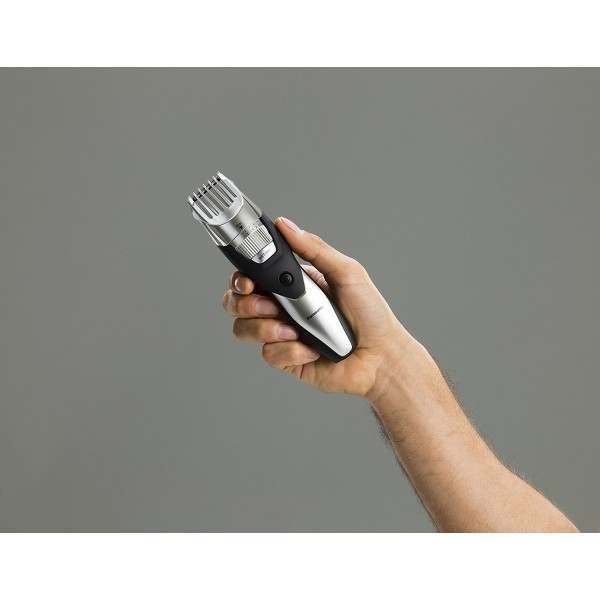 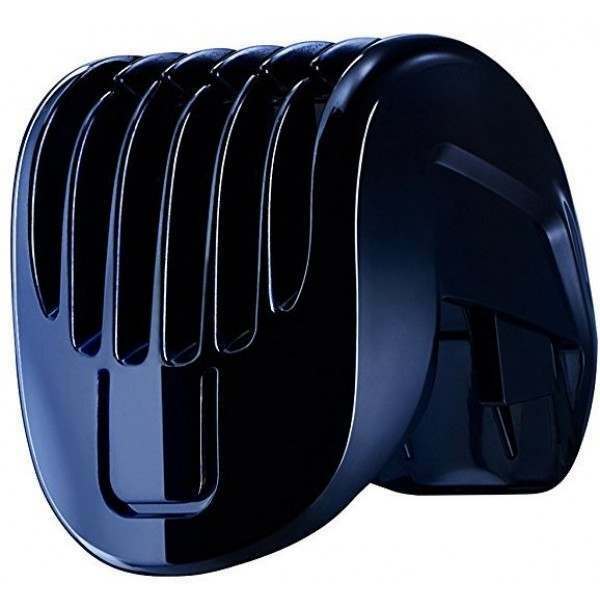 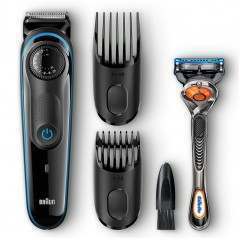 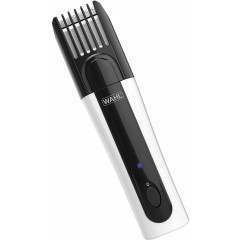 The trimmer also has body hair trimming attachment, allowing you to shave all over with greater ease.